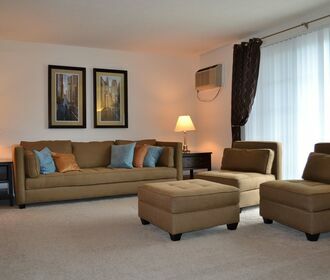 Living at Oak Brook Gardens means a convenient location and a comfortable home. 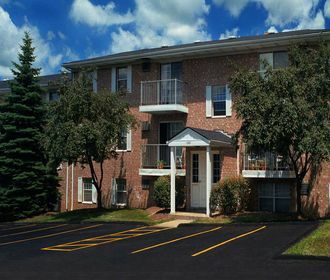 Residents can enjoy lounging on the sun deck beside the pool or walking in Mill Stream Run Reservation that is just minutes from the community. Oak Brook Gardens' 1 and 2 bedroom suites include a fully equipped kitchen, ceiling fans, full-view closets throughout, and more amenities to make you feel right at home. 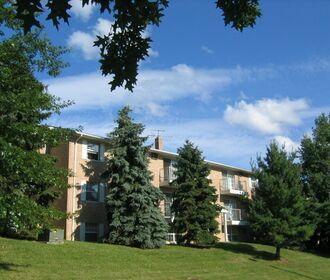 With an on-site property staff, free heat and water, and 24-hour emergency maintenance, Oak Brook Gardens is the perfect place to call home.